The Ab Doer Twist machine is supposed to help trim your midsection and give you beach ready abdominal muscles, without having to spend time at the gym. Both men and women seek a sleeker torso, and this product is supposed to give them just that. Does the Ab Doer Twist really live up to the hype though? Most of the reviews from people who have actually used the Ab Doer Twist in their exercise routines say that the machine does indeed work and that it provides a decent amount of resistance to work the abs. It even offers variable resistance. However, the results are mixed because you need to add in other types of exercises if you expect your abs to really pop. The Ab Doer Twist does offer great exercises for the abdominal muscles, but you need to incorporate an all around body workout if you want to have the best results. The only thing the Ab Doer Twist helps with is strengthening the muscles in your midsection. 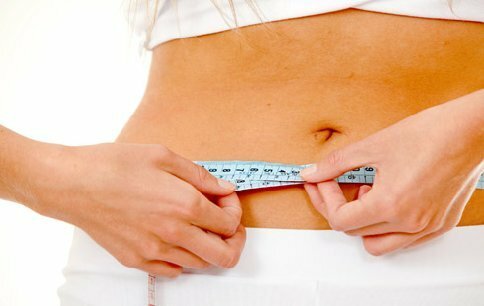 It cannot remove fat from above or beneath them. If you are looking to remove or shrink your pot belly, this machine will not give you the results you’re looking for. Some who bought the product thinking that it alone would be able to give them a great body were disappointed, but those individuals simply did not have realistic expectations nor understand much about whole-body weight loss. You need to remember that you can’t rely on any type of machine or exercise equipment to "do it all" for you. If you want brain-free weight loss, then hiring a personal trainer might be a better investment. If you expect to get in shape and see your abs, you need to make sure that you change your lifestyle and begin eating healthy in addition to using all of your exercise equipment. Fortunately, the makers of the Ab Doer Twist know this and the product includes a booklet that helps people control their caloric intake, which is a great step in the right direction.